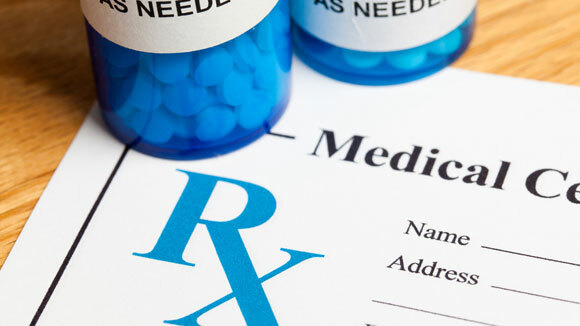 Whether you’re signing up for the first time or switching plans, understanding enrollment in Medicare Part D is vital to saving money and ensuring you get the right medications in the fastest, most convenient manner. For insight into the process, we spoke to Jack Hoadley, Ph.D., a prominent health policy analyst and Director of the Center for Medicare and Medicaid Research at Georgetown University. He gave us these valuable tips. 1. Understand the penalty fees for not enrolling. You may choose not to enroll in Part D. Maybe you don’t take any prescription drugs, or perhaps you’re covered by your job for now. Whatever the reason, you should be aware of the potential late penalty, imposed if you go more than 63 days without any creditable coverage, a.k.a. coverage that’s equal to or better than what you would receive with Part D. It’s estimated by multiplying “1% of the ‘national base beneficiary premium’ ($35.02 in 2018) times the number of full, uncovered months you didn’t have Part D or creditable coverage,” according to Medicare.gov. “If a person is comfortable going online and using the Plan Finder at Medicare.gov, that often is the best way to shop among available plans,” says Hoadley. The finder allows you to enter your prescriptions, search local pharmacies, and ultimately, compare the cost of plans in your area, which are rated on a five-star basis. Comprehensive and relatively easy to use, there are few better Medicare resources. 3. Have your list of drugs prepared. 4. Re-evaluate annually if possible. In terms of price changes for 2018, initial deductibles rose from $400 to $405 (a modest increase, compared to the $40 jump in 2017), and out-of-pocket costs rose from $4,950 to $5,000. The number of Part D plans available may change, too. In 2018, there were 782 Medicare Part D plans, compared to 886 in 2016. Seven of the top ten stand-alone plans saw increases in cost. 5. Check for special enrollment dates. For more about choosing the right Part D, head to the Center for Medicare and Medicaid Research, The Kaiser Family Foundation, Medicare.gov, or our own guide to Medicare.